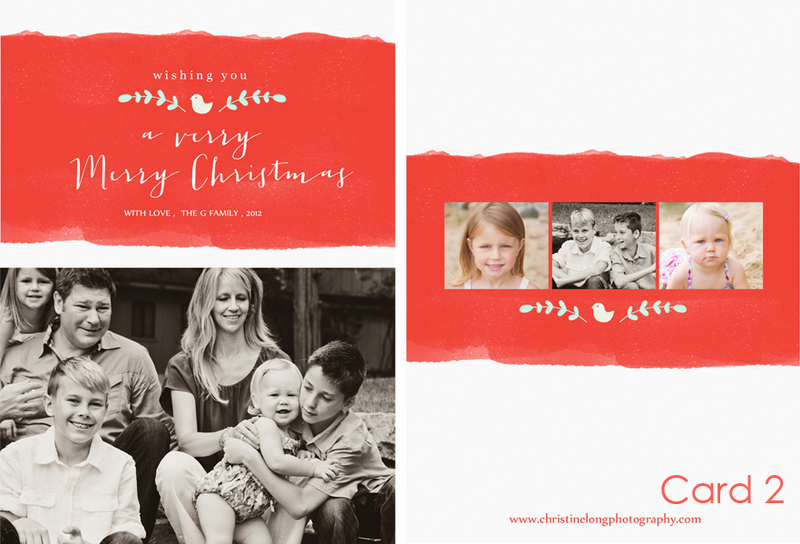 I can't believe it's that time of year again....time to start thinking about your holiday cards and family photo sessions! 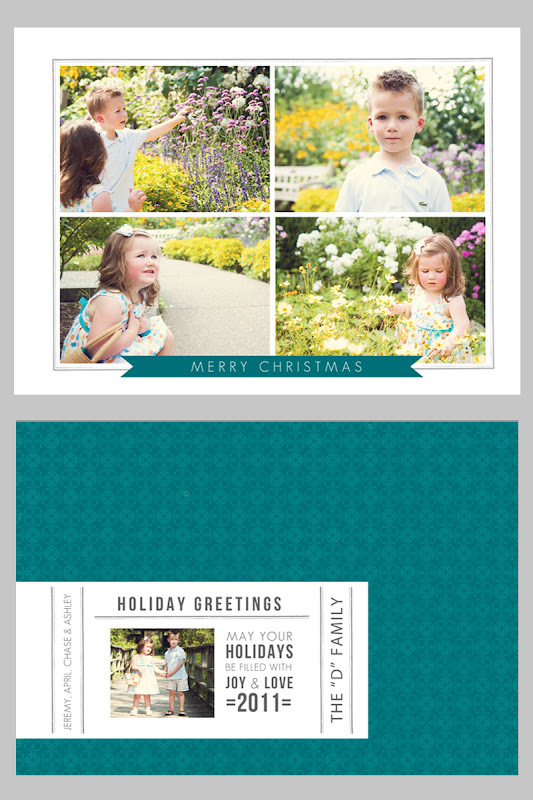 This year, I'm offering 8 different card designs (see below). 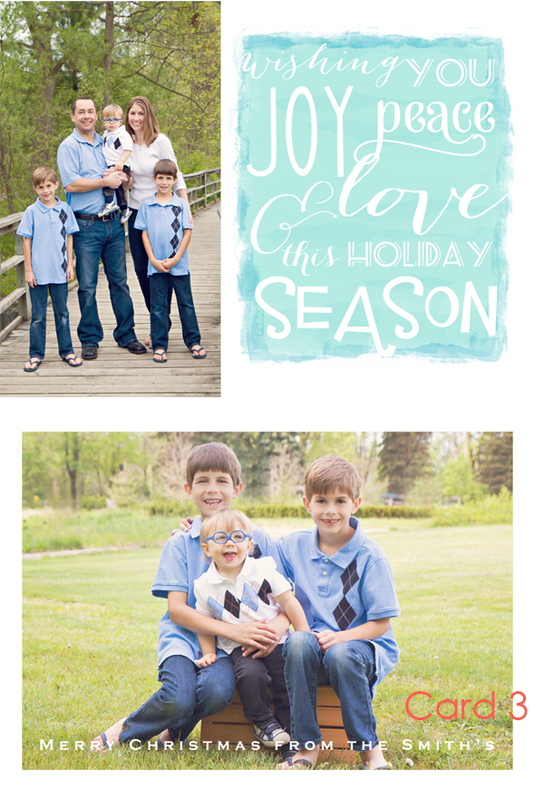 For each of these, the colors, fonts, and text can be customized to coordinate with your family's session! 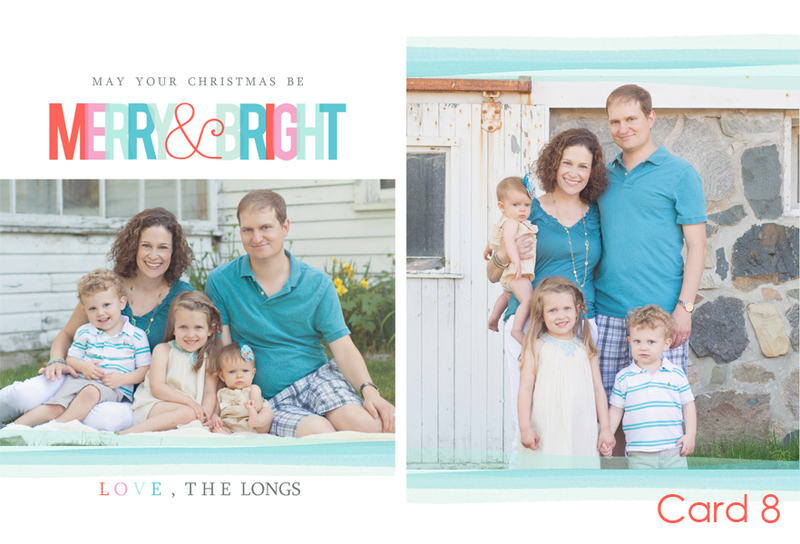 Contact me at 248.345.6992 or christine@christinelongphotography.com for more information and to schedule your 2012 session! And, why don't we celebrate the arrival of these new designs?! (can you tell I'm excited?) 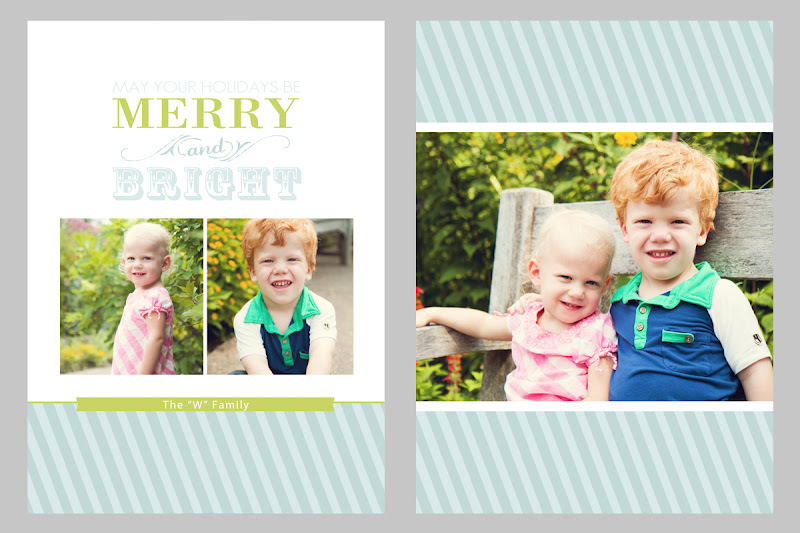 For all family sessions held between July 1 and September 15, you'll receive 25% off of your holiday card order! If you prefer any of the 2011 designs to these, I still have those available, as well. You can view those here!! 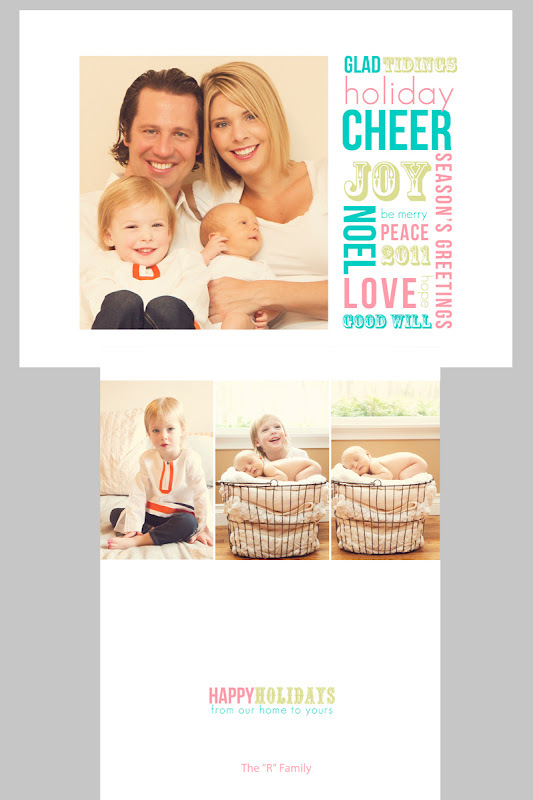 I can't believe it's already September....and time to start thinking about holiday cards! 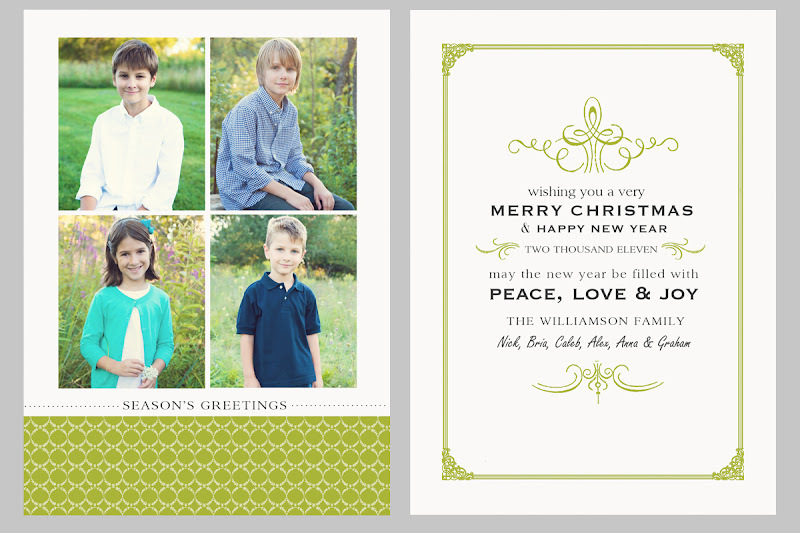 This year, I'm excited to offer five unique designs for 4.5 x5-inch and 5x7-inch flat cards. 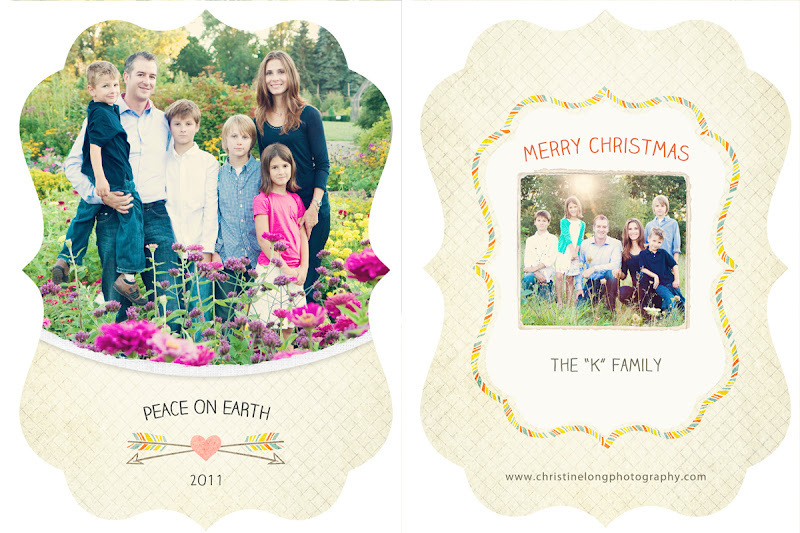 I'm also introducing a new selection of Boutique Holiday cards, that are die cut in fun and novel shapes. You can see examples of each of these cards below. 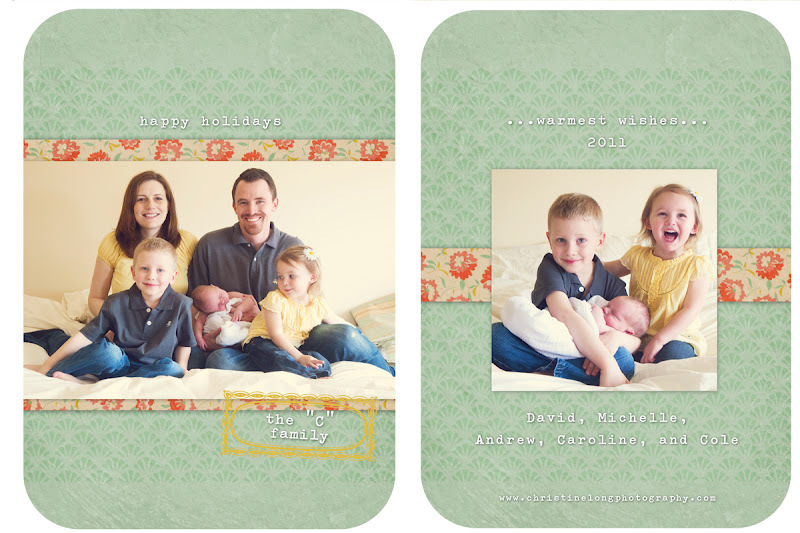 As in the past, all cards can be customized with your own selections of colors, text, and greetings. 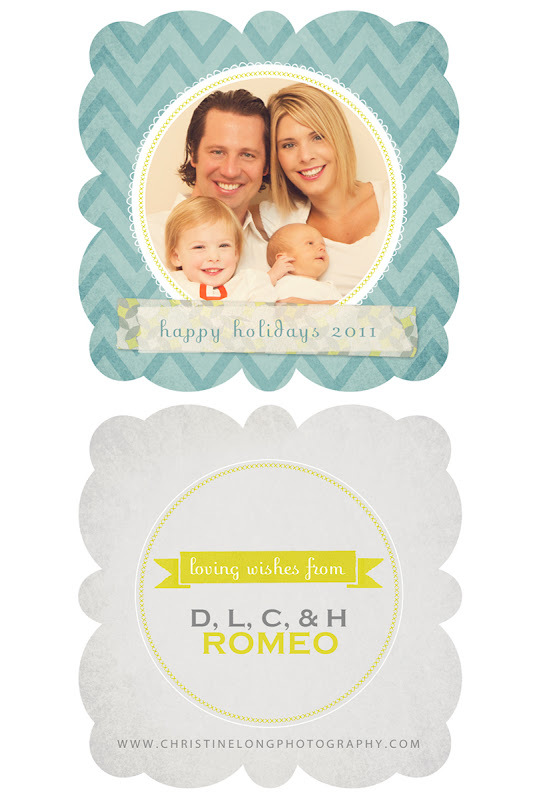 I can't wait to start customizing these beautiful cards for the 2011 Holiday Season!! 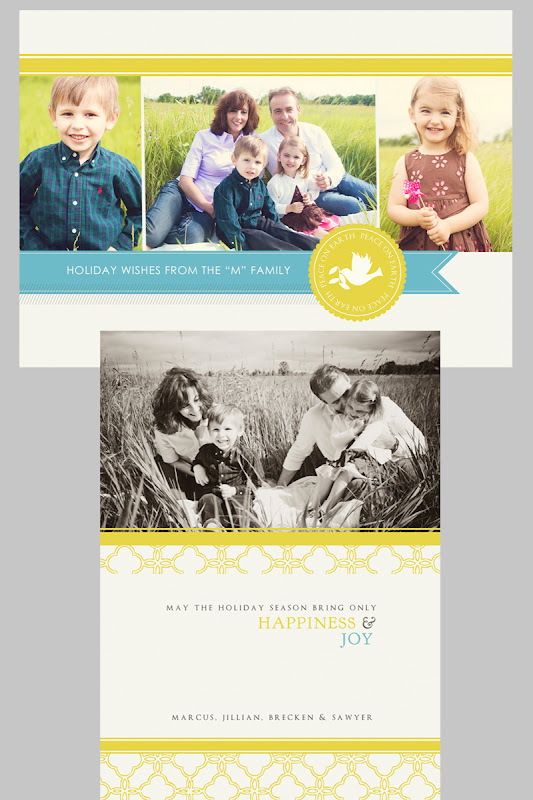 Oh, and don't forget - any sessions held in September receive 20% off of their holiday card order! I still have a few sessions slots available! Drum roll please..... 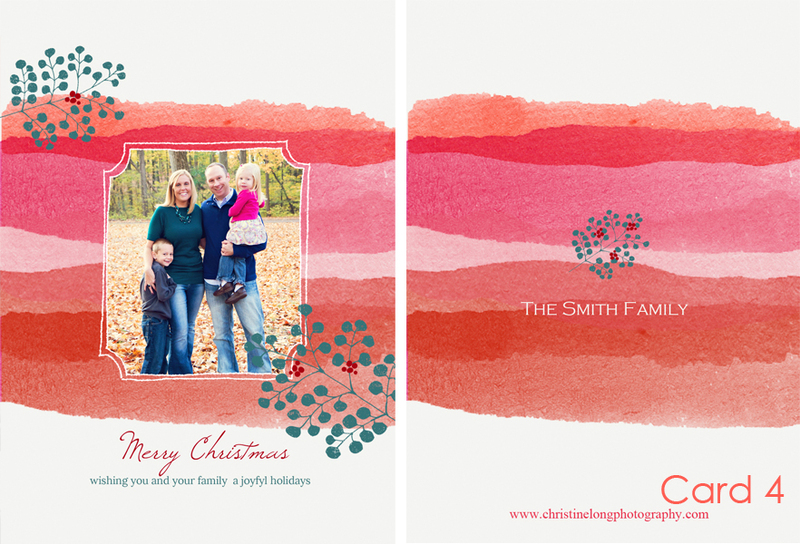 I'm so very excited to offer these four Boutique holiday card designs. The pricing for these unique cards is different than the standard rectangular flat card design. 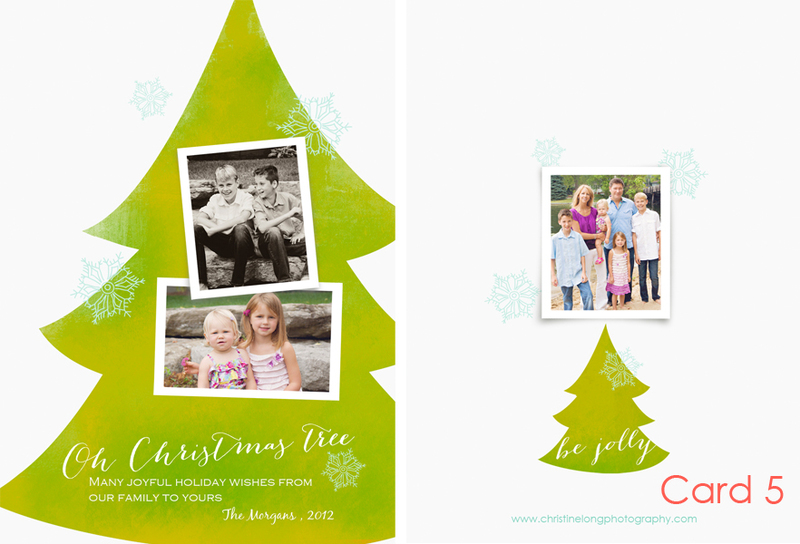 These are a great way to make a statement with your holiday cards! 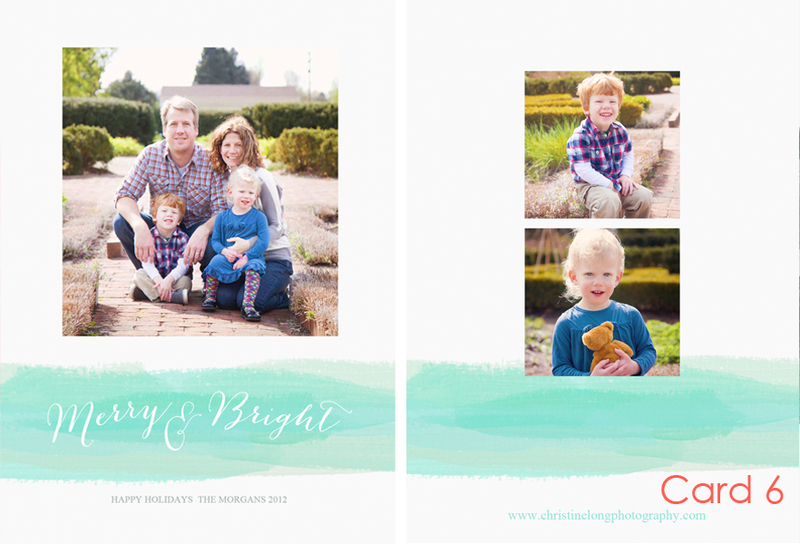 Contact me for more info (christine@christinelongphotography.com). For the past few weeks I have been working on a really exciting overhaul of my proofing "system" and product offerings. So, starting with sessions held this month, I will be offering an exclusive Session Premiere night during which you will see your full set of proofs unveiled to a special backdrop of music, personally selected by me. During this Session Premiere, which will occur 2-3 weeks after your session, I will come to your house to debut your session images over a decadent dessert of your choice. (I'll have a selective dessert menu from you to choose from before the session - all desserts will come from Edward's Cafe in Northville). The Session Premiere is an exclusive service for my clients, and I'm very excited to take the time to come to your home and help you plan and design custom wall art. To make things even sweeter, special a la carte pricing will be available on all orders placed during the Session Premiere night only. Following the Premiere night, I will post your proofs to a password protected online gallery, as I have in the past, for you to share with friends and family. 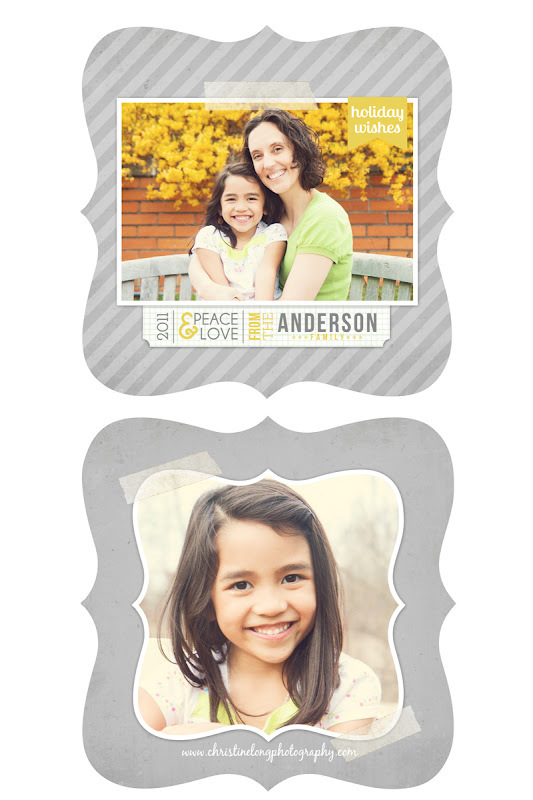 In addition to a la carte pricing, I'm also introducing three new collections for you to choose from. They're listed in detail below! So what exactly is the debut of proofs set to music? Here's a sample below. This does not represent a full session of images, which usually includes 30-40 images and sometimes more. 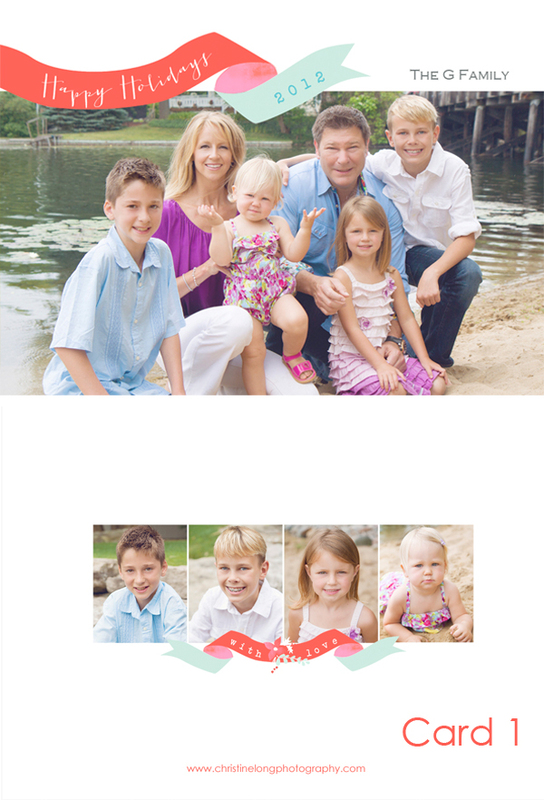 In fact, this doubles as the K. Family session sneak peek! But this gives you the idea of what this special premiere will include! 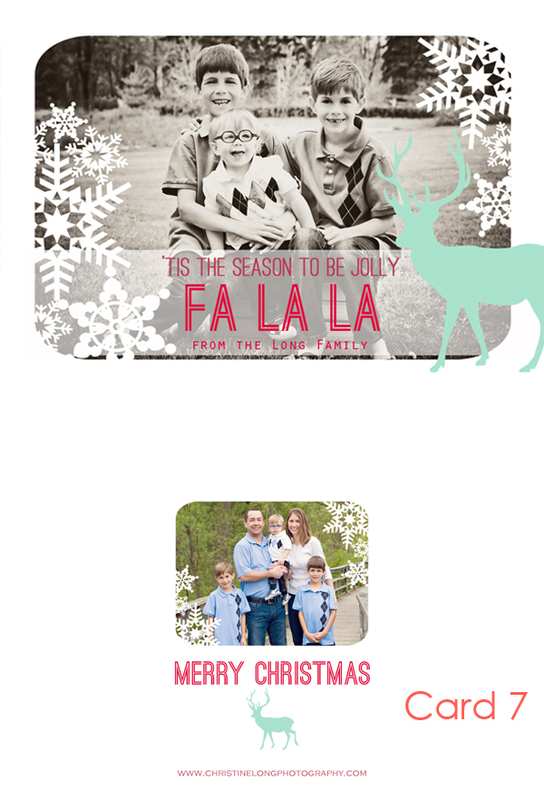 K family - I really hope you enjoy this sneak peek - I can't wait to share all of your proofs with you soon!! Includes one 20x30 canvas gallery wrap, one image box with 20 mounted 5x7 images and an easel for display, a complimentary future session, a DVD of the session premiere slideshow, a DVD of all of the digital negatives (images) with a print release, six gift prints of 5x7 size or smaller, and 50 custom-designed press-printed cards using images from the session. Includes one 16x20 canvas gallery wrap, one image box with 10 mounted 5x7 images and an easel for display, a complimentary future session, a DVD of the session premiere slideshow, and a DVD of all of the digital negatives (images) with a print release. Includes one 16x20 canvas gallery wrap, one image box with 10 mounted 5x7 images and an easel for display, and a complimentary future session.